What happens when, one day, a dropped bean is devoured by ten flies, and hundreds of dogs eat cheese fallen from a truck, and thousands of runners begin gulping air, and all the people at home that morning have eggs for breakfast, and then they all fart at once? 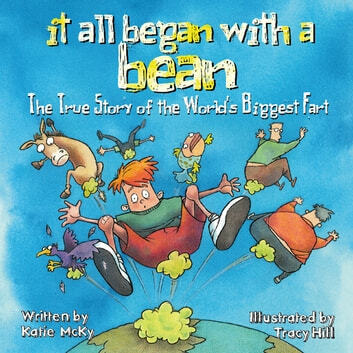 This hilarious book answers that intriguing question, as readers learn the after-effects of the world's biggest fart on the poor town where it happens, from poodles' curls going limp to elephants plugging their trunks with bananas. 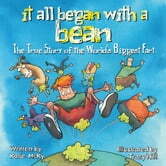 This unique picture book, with lighthearted illustrations, will entertain children and parents alike. Doc McStuffins: Engine Nine, Feelin' Fine!